In brief: Square's new offering isn't a standalone bank account nor is it affiliated with one. Instead, it simply allows small businesses to pull draw directly from their Square account balance. Still, that could be incredibly handy for those running a tight ship or when unexpected circumstances present themselves. Financial services provider Square on Thursday launched Square Card, a Mastercard debit card that grants customers immediate access to their funds. As Alyssa Henry, Seller Lead at Square, highlights, small businesses often times need to be nimble. “They don’t have the time to wait for funds to clear a bank account, or the resources to easily reconcile personal versus business expenses,” she said. Square Card eases these pain points, putting money in users’ hands as soon as a sale is made. Square Card works just like a regular debit card and can be used anywhere Mastercard debit cards are accepted, which is virtually everywhere. Additionally, you can withdraw funds at local ATMs should you require actual cash. Its use could also make things easier come tax time, especially for those who don’t have separate bank accounts for business and personal use. 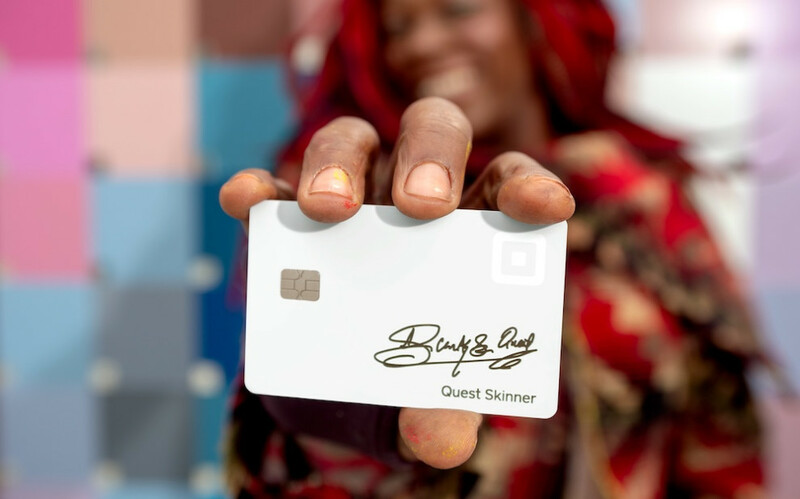 Square Card also encourages users to purchase from other small businesses, offering a 2.75 percent instant discount on purchases made from other Square sellers. Interested parties can order a Square Card from today, free of charge.